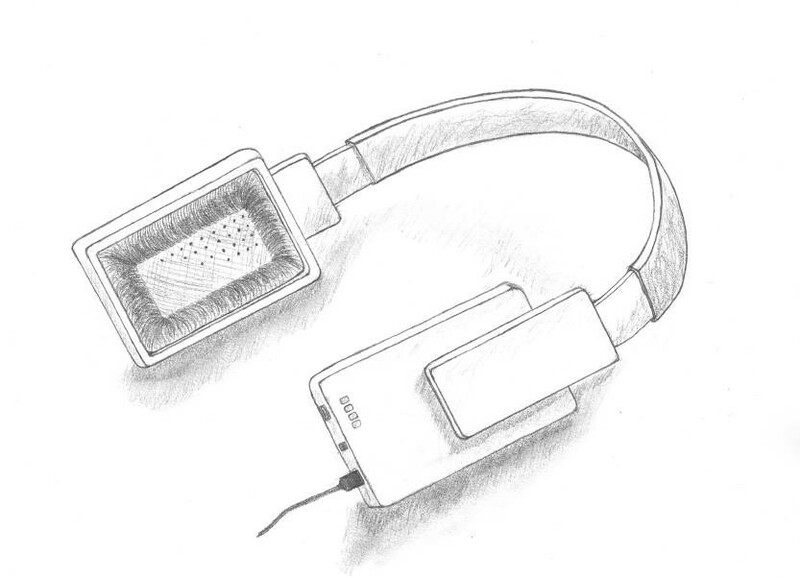 I designed those headphones for a project a friend of mine started. Since professional designers are quite expensive he asked me to help out and so I did. Not professional work but I kinda like em. :) Used a 2B and a H pencil to draw it.